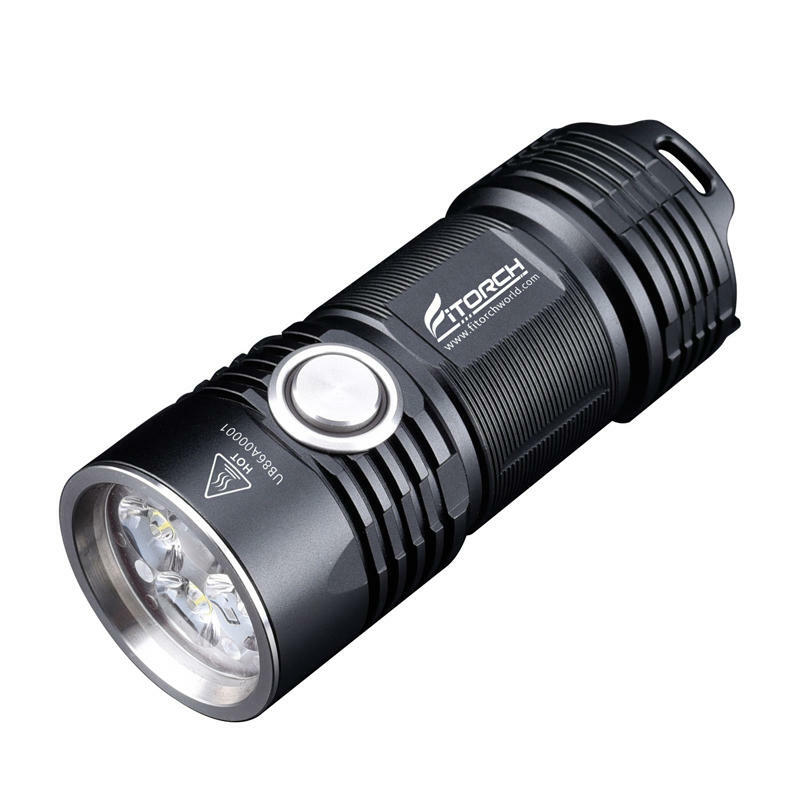 - 3,000 Lumens maximum output with 4 XPG3 LEDs. - 4 illumination levels (High, Medium, Low, & Ultra Low), Strobe, & SOS functions. 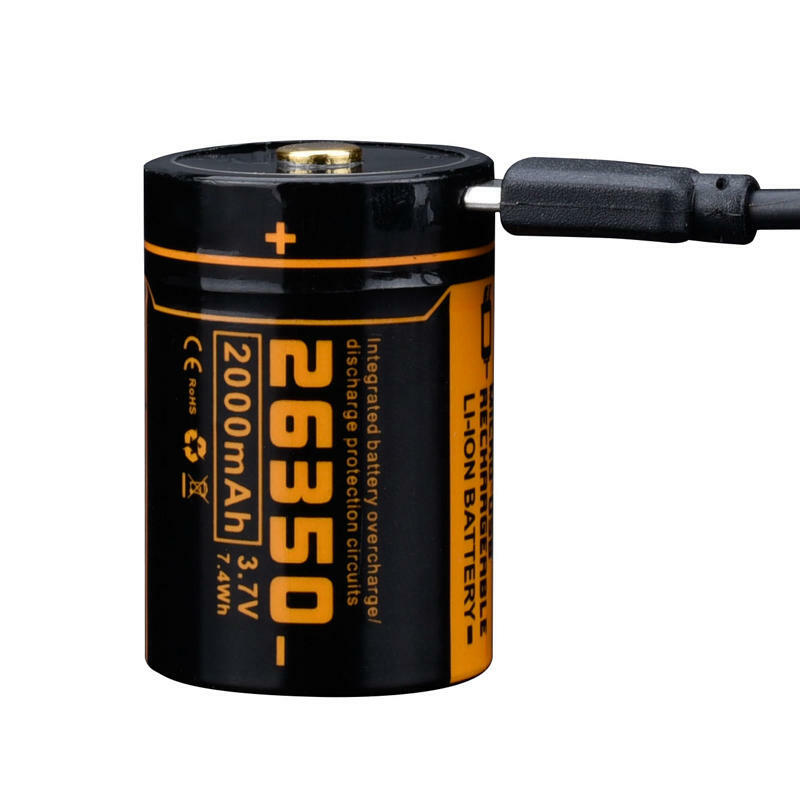 - Powered by a 26350 2,000mAh Lithium-ion Micro USB port rechargeable battery. - High-strength aerospace aluminum body. - Mil-Spec hard anodized for extreme durability. - 10° optical lens for high light transmittance. - Power detection and location beacon function. - Inpact resistant to 2meters.